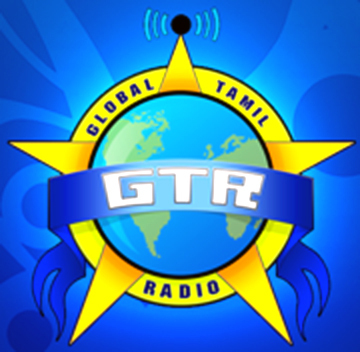 Global Tamil Radio is located in city of Toronto, a popular Canadian Tamil language radio which is available globally for listening 24 hours day and night. non stop music and latest news are broadcast through live streaming service of GTR 24 online throughout the world. For the latest news and songs in Tamil, stay with us ALWAYS! pls let me know one radio instrument to receive all tamil radio stations world wide.